Lakka should now pair the controller automatically. Now follow the steps under Authorize the Dualshock Controller. 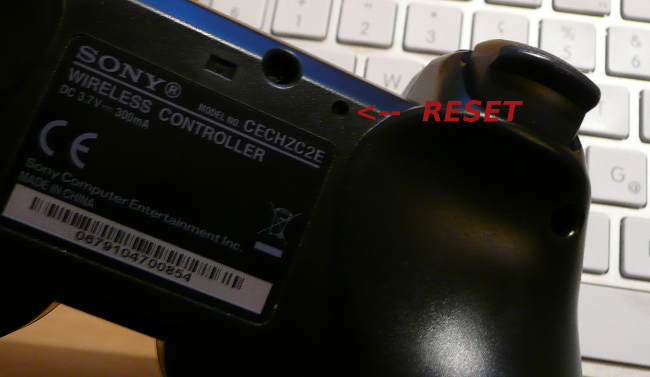 If the controller led stops blinking (meaning you took too long), just press the “Share” and “PS Home” buttons again. 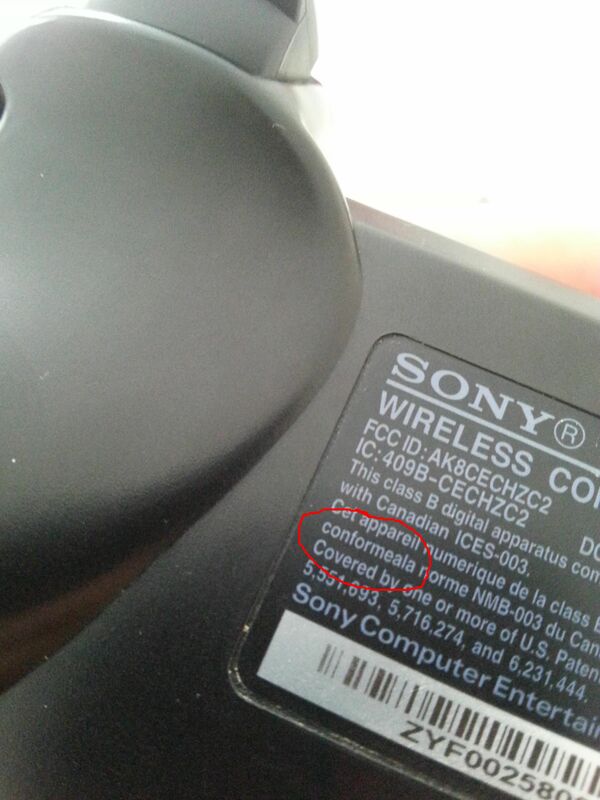 Next time you hit the Playstation button it will connect without asking anything else. If the controller had been previously paired with another device, you might need to press the reset button with a paper clip.